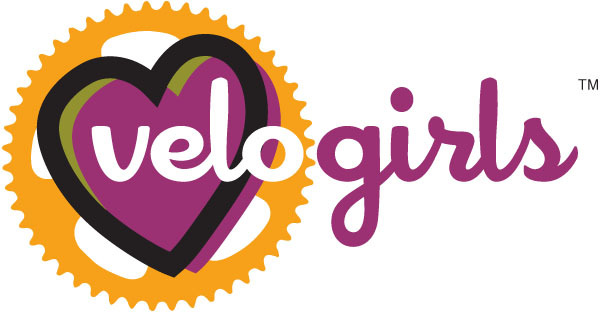 Velo Girls Coaching Services: Velo Girls 2010 Membership Kick-Off Party! Velo Girls 2010 Membership Kick-Off Party! We've got a super-cute membership gift for the first 100 members who sign up for 2010, so register today! To kick-off 2010, we're having a fun + fabulous membership kick-off party on Wednesday, November 11th @ the Presidio Sports Basement from 6:00 - 8:00pm. Come meet Team Velo Girls, learn about our new partnership with the Plus 3 Network, and be the first to know about all the exciting events we've got planned for 2010. Sports Basement is providing Velo Girls members with yummy eats + beer + wine! And, after the party, there's a party in the aisles with a special members-only shopping discount! Developing Women Racers -- the Tri-Flow Way! 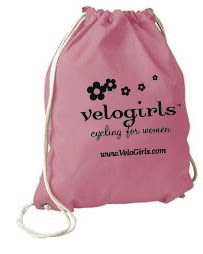 get your up + down on with Velo Girls! crossin' under the stars this Saturday! I think I'll buy a lottery ticket now! secure your place in Velo Girls history!